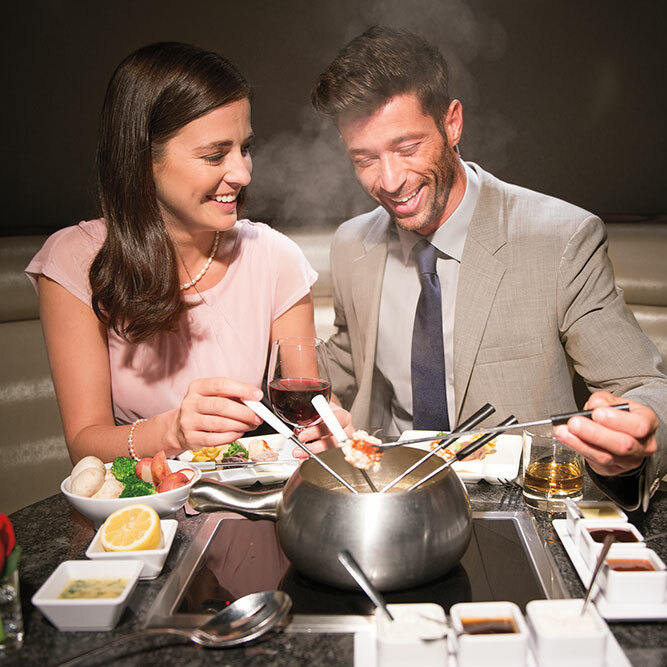 In Austin, there's no place better than The Melting Pot for an interactive, delicious and social dining experience. 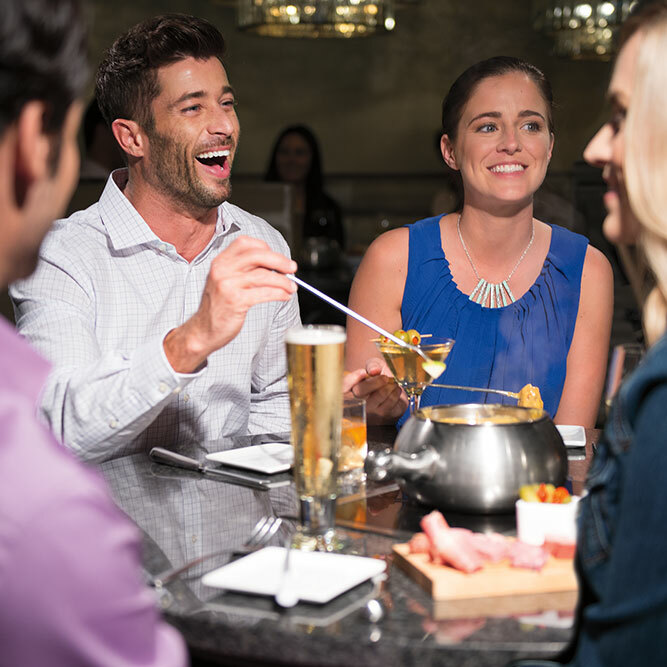 Gather your closest friends and invite them out for one unforgettable evening at The Melting Pot. 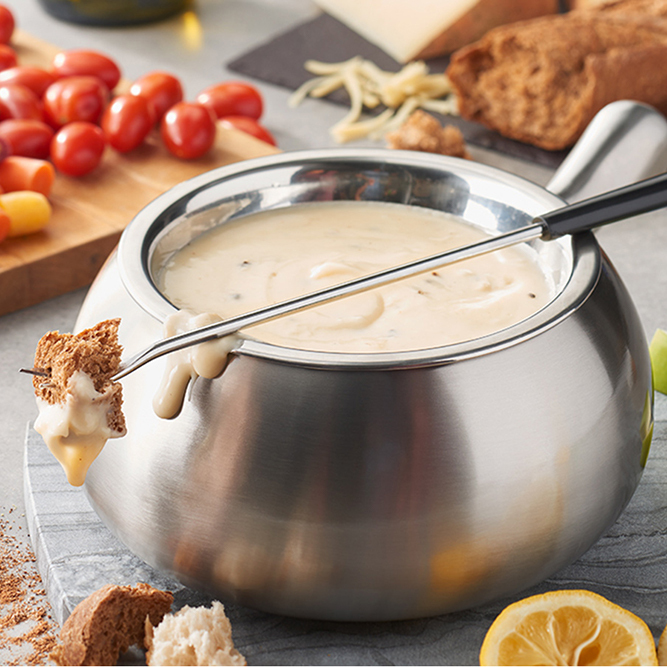 When you walk into our gourmet fondue restaurant, you will know you made the right decision as soon as you encounter that first aroma of bubbling cheese and chocolate. 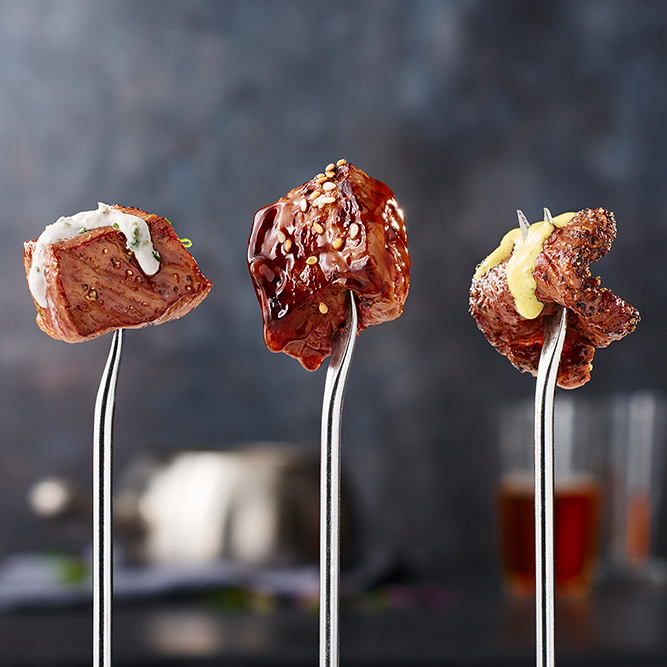 Whether you just want to sample our cheese with drinks or you need the four-course meal to satisfy your hunger, we have a table for you. 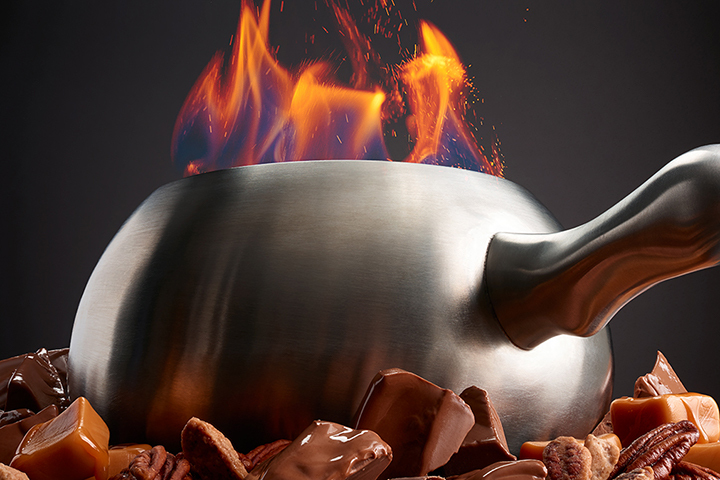 You choose your own experience at The Melting Pot. 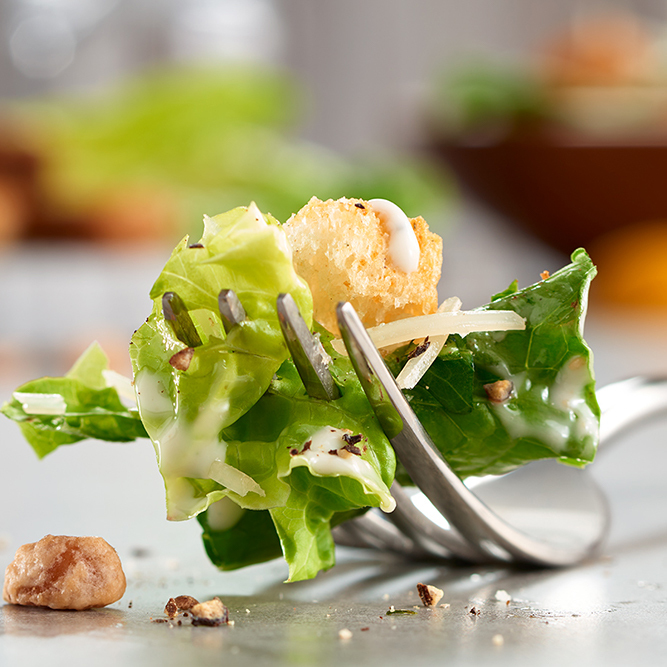 We have several artisan cheese options that we blend and season at your table. 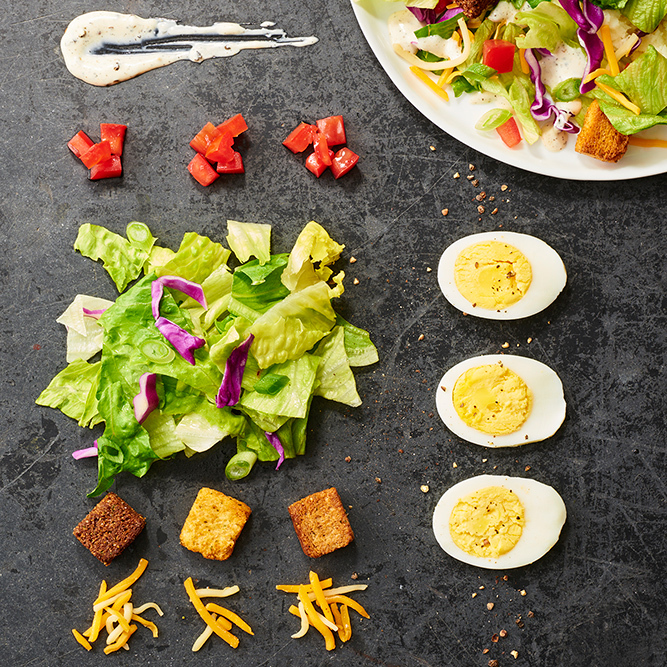 In addition, you pick everything else about your meal, from the signature dressing of your salad to the cooking broth for your main entrée. 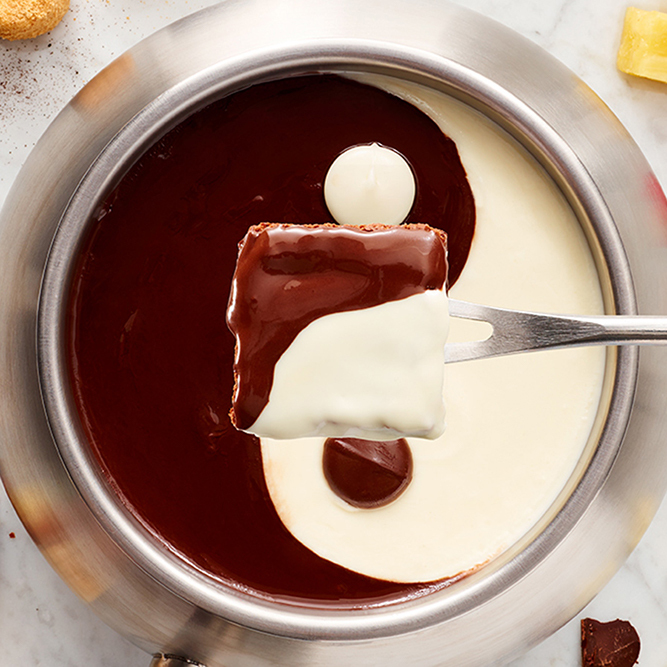 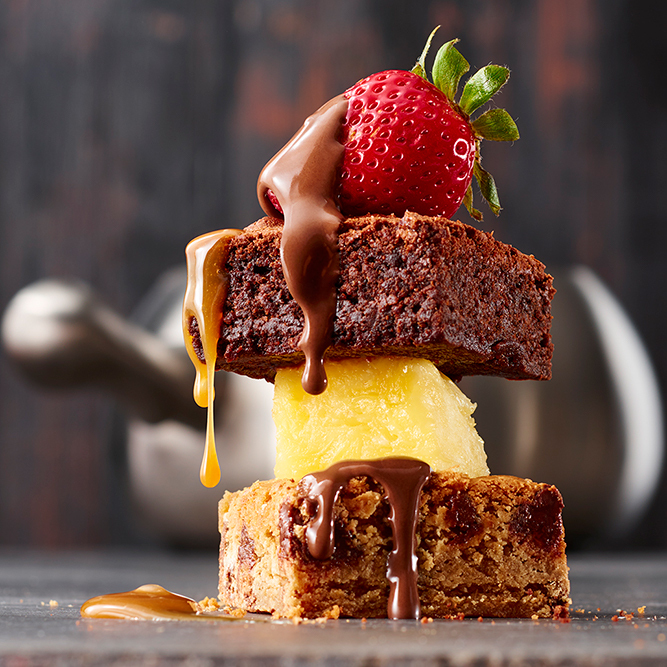 Your chocolate dessert fondue comes just the way you like it as well. 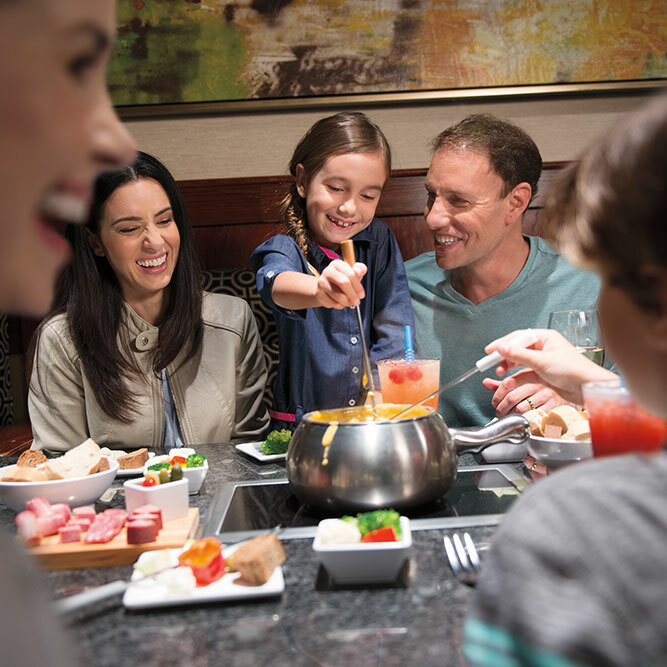 Make a reservation for our four-course fondue dining experience tonight. 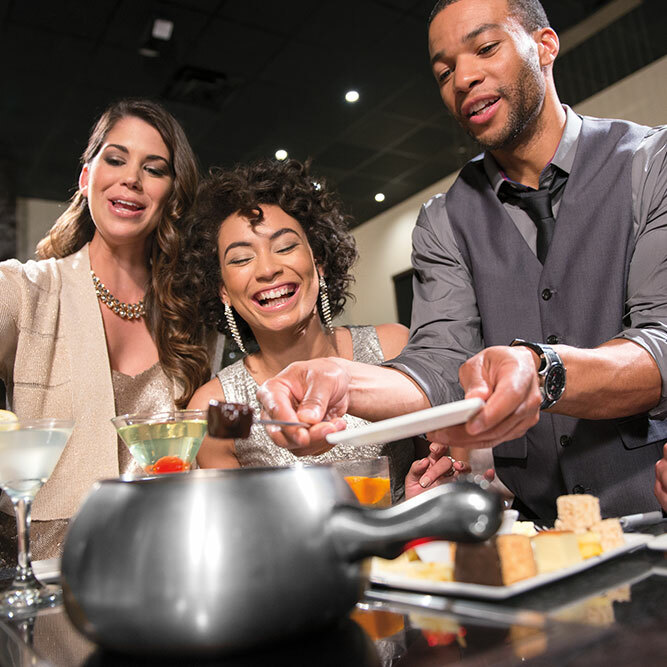 No matter how big or small your group, The Melting Pot is the ideal location for your next event. 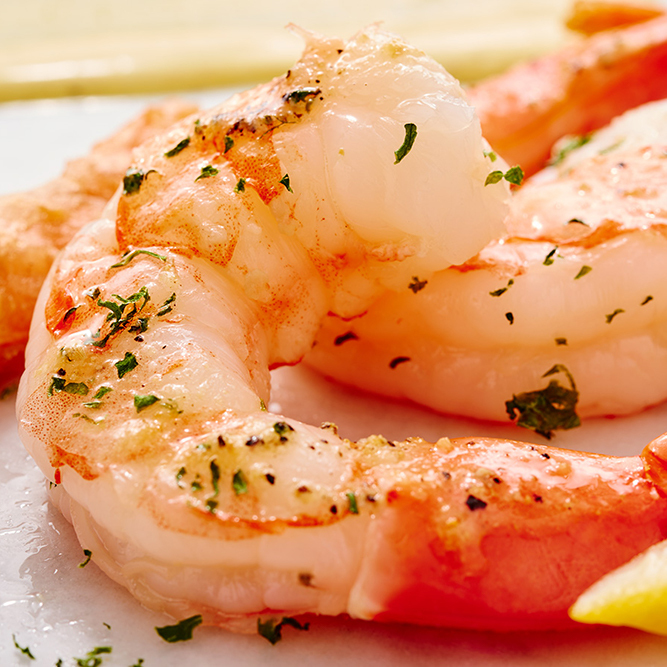 Click here to learn more about our banquet and events.